You know how it is. When you’re on holiday, luxuriating in the lush hotel bathroom is one of the comforts that you eagerly look forward to at the end of a long day out. There is no clutter and no grime, only plush towels in a snazzy designer bathroom. While daily housekeeping may not be a reality for everyone, it is entirely possible to have a bathroom that serves as a sanctuary after a hard day’s work. Whether it’s a roomy space or a compact HDB toilet that you have, there are plenty of design ideas that allow you to create the bathroom of your dreams. 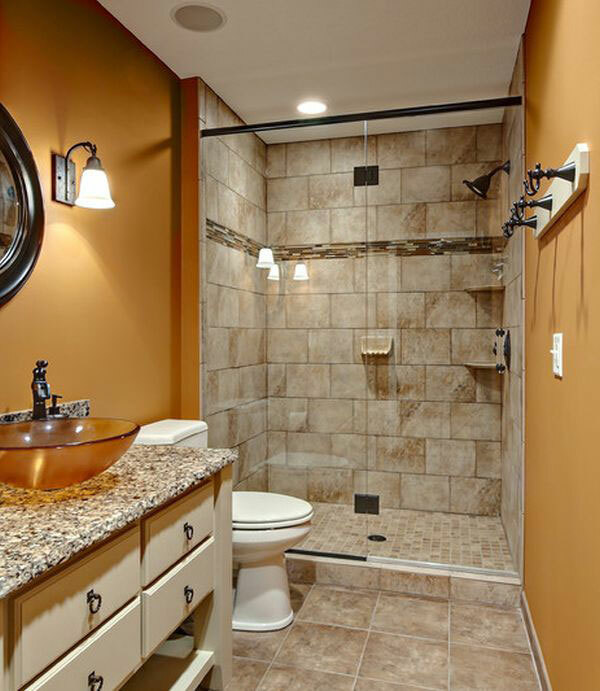 Having an open-concept bathroom in the master bedroom is a brilliant way to open up the space. 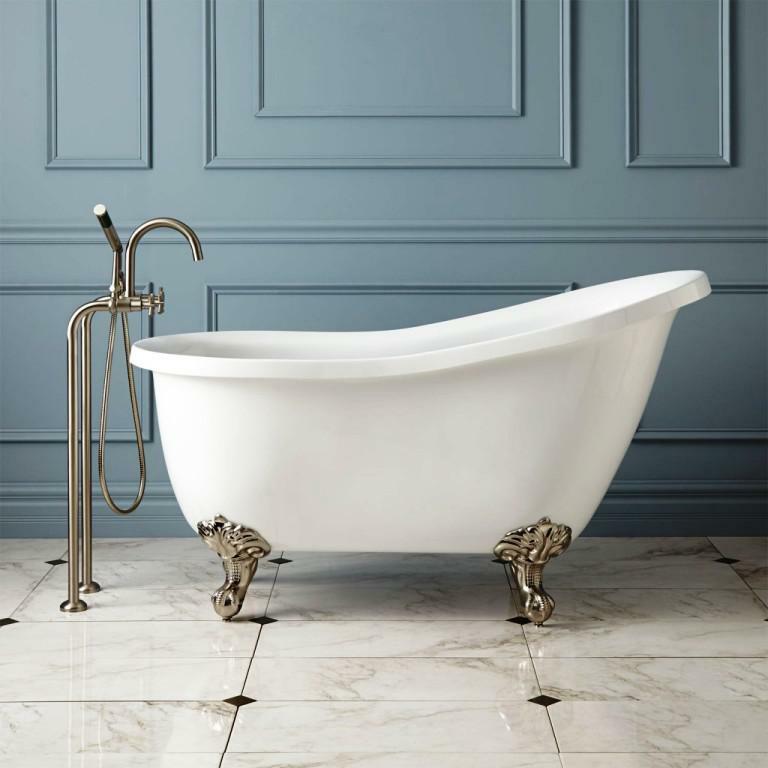 It brings light flooding into the bathroom, you can create a spa-like environment and even have a dramatic stand-alone tub if you so wish, plus the bedroom also looks bigger. Admittedly, an open-concept bathroom is not to everyone’s taste. Still, with creative use of glass walls and doors, as well as blinds or even electric frosted glass, it is possible to still create a sense of privacy. Mirrors are excellent for making a room look bigger than it actually is, and the bathroom is one place where it’s okay to have more of it. 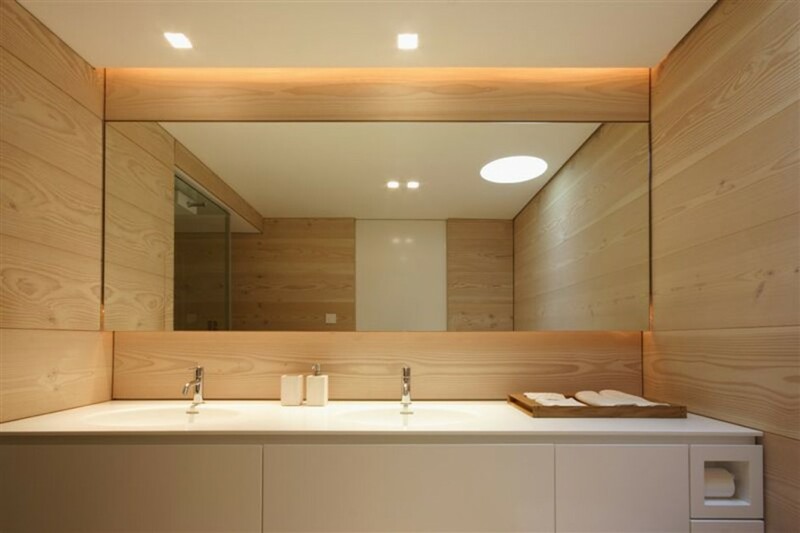 For a resort themed bathroom, a bamboo partition may be a perfect design element but if space is a constraint, glass doors and partitions are better for optically enlarging the bathroom, since there is no opacity to block out the light. Remember, the brighter it is, the bigger the space will look. Minimising clutter is key to making your bathroom a soothing, luxurious environment. In order to do that, you want to have smart storage options. Built-in niches or recesses into the walls, narrow floor-to-ceiling cabinets that fill up odd corner spaces and shelving under the sink are some of the ways you can carve out space for your toiletries. 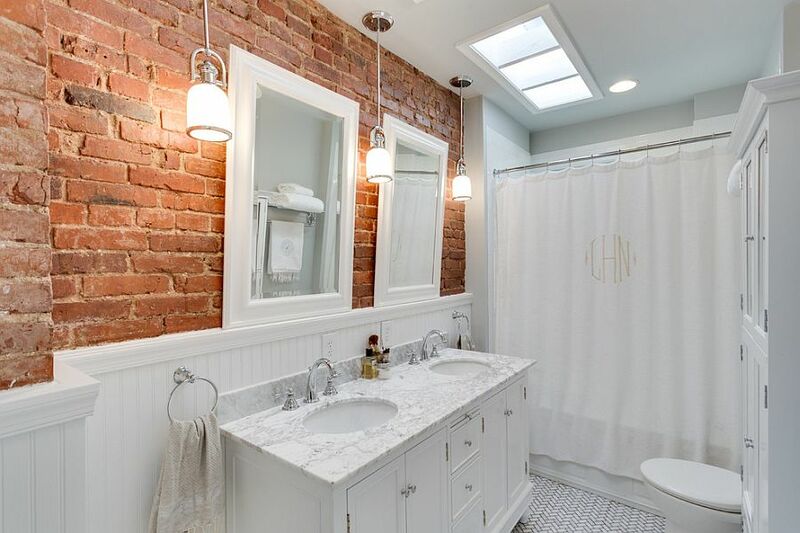 Whether it’s sculptural faucet, an industrial concrete sink or a vintage tub, don’t be afraid to have something you love as the highlight of the bathroom, and then to build around the theme. Don’t restrict yourself to bathroom fittings either. A small, whimsical chandelier, an exuberant potted plant, a framed painting or a piece of (water-resistant) art are also elements that can add visual interest. You can also play around with the walls to set a theme. For instance, make one wall the feature by covering it with tiles of a bright colour or luxe patterns. 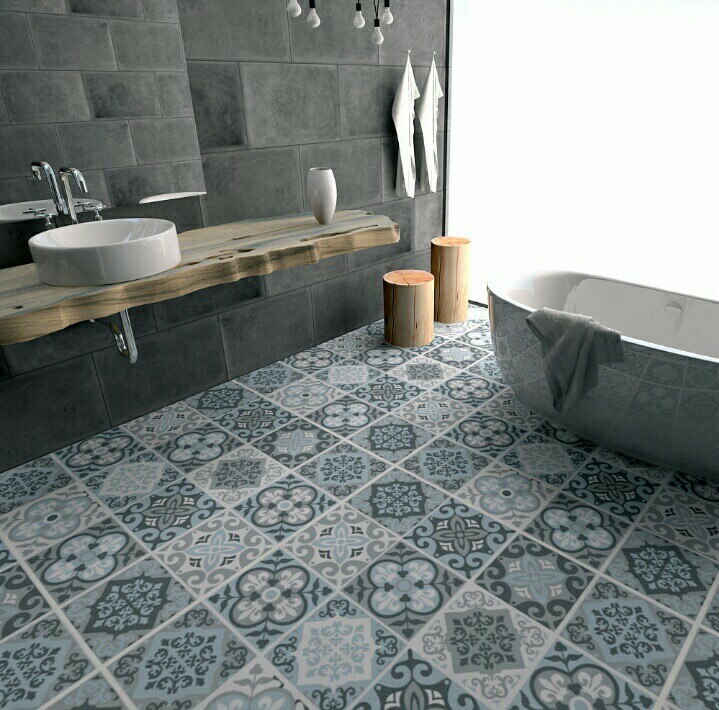 Peranakan tiles are one unique option that look fantastic. Besides colour and lighting, think about textural contrast. Wood panelling, pebbled walls and uneven brickwork are just some of the ways you can inject a more tactile feel. This also extends the concept to the soft touches. For instance, a short pile rug and thick fluffy towels are finishes that wouldn’t be out of place in a luxury hotel bathroom. One of the key reasons why the best hotel bathrooms feel so amazing is because they smell incredible. Throw out those artificially perfumed air fresheners that will make you feel like you’re in a public toilet. 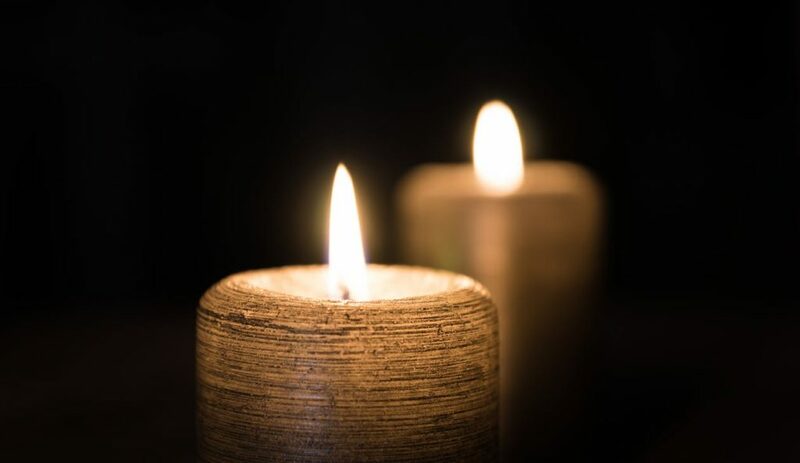 Instead, invest in good scented candles or aroma diffusers that are a real treat for the senses. When it comes to lighting, warm and scattered lights are more flattering and relaxing than a lone, harsh ceiling lamp. This article was first published on ezbuy’s online shopping & lifestyle blog. Like ezbuy Singapore on Facebook now to receive the latest updates on promotions, discounts and more. For help on lighting installation or home renovation, just visit Kaodim.sg to receive free quotes from verified and trusted electricians and contractors in Singapore.